Growing up, baseball was not Andrew Warner’s first choice when it came to sports. He always considered himself more of a football player. By the time he reached his senior year at Lee’s Summit High School in suburban Kansas City, Missouri, though, Warner felt that baseball was probably the more advantageous choice for his future. Three shoulder surgeries will do that. “I was tired of getting surgeries,” Warner says, with a laugh. Luckily, it has proven to be a good decision. 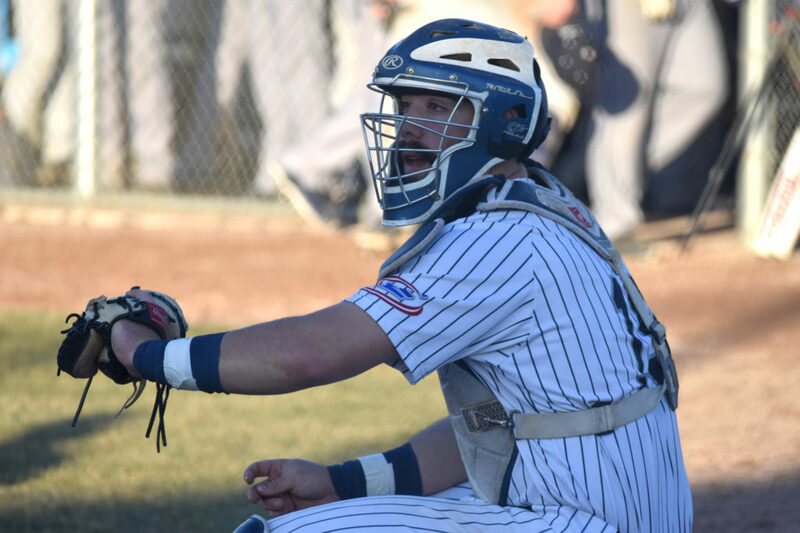 Warner, a 6-foot-2 first baseman, came to Columbia College in 2017 to be part of the Cougars’ resurrected baseball program and immediately made a sizable impact. He hit .478 on the season, with 17 home runs and 69 RBI, to earn American Midwest Conference Player of the Year honors and a spot on the NAIA All- America first team. NAIA All-America first team honors. 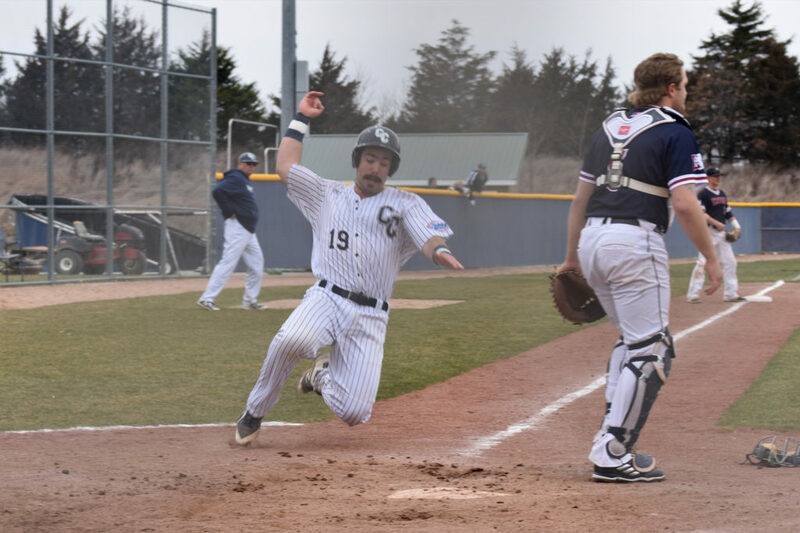 Columbia College, too, has stormed out of the gate the past two seasons, tying for the AMC regular-season conference title as a first-year program in 2017 and following it up with a 33-16 overall record this spring. “I play to win, and everything takes care of itself,” Warner says. “If you’re a team guy, you just keep working hard at what you do, and the stats will come.” Warner never really dreamed of being a professional baseball player until he got to college. He’s always wanted to be a police officer, which is why he studied criminal justice at Columbia College Day Campus. Now that he has come this far, though — and helped bring the Cougars’ program along with him — he’s all in. Warner thought he had a realistic shot at being one of the 1,215 players drafted last summer, but his name never got called. Warner is in kind of a no man’s land when it comes to baseball prospects. Major-league teams like to draft players straight out of high school, so they get four more years of the athlete’s prime with which to work with them. If they do draft college players, teams usually pick from top-tier programs. Warner was a 22-year-old prospect who played at two junior colleges before teeing off against NAIA pitching. Still, scouts were a common occurrence at Cougars games this spring. There’s no doubt that Warner made an impression, and his dedication has paid off. He was selected by the St. Louis Cardinals on Day 3 of the 2018 MLB Draft in June. Warner attributes this mindset to Cougars baseball coach Darren Munns. 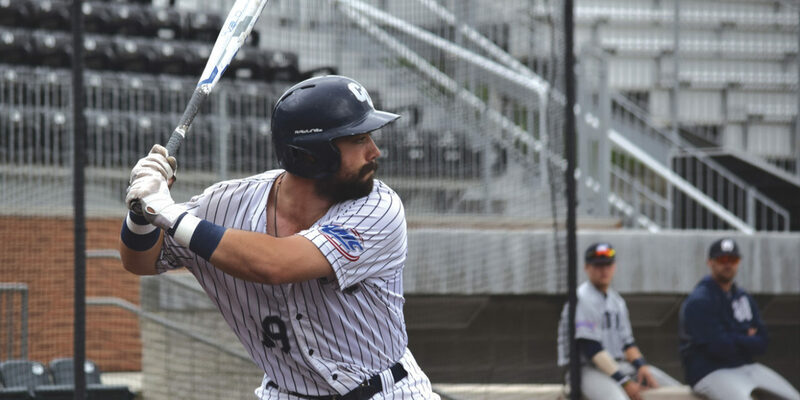 As he moves on to the major leagues, Warner expects good things to continue at Columbia College. “The reason that I came here — and I had other NAIA offers — was because Coach Munns is the real deal,” he says. “He recruited a great group of guys, and I think he’ll continue to do that.